Art is storytelling, and the process is instinctual. Sometimes what is real isn’t the same as getting it right, and www.brailliant.com explores this principle. The portrait of James Dean and Marilyn Monroe together in the urban cityscape of New York was the result of that process of creative experimentation. With over 1 million Google image results, amazing tattoos created in the likes of Brailliant art, and viewers inspired to create within this same framework of ‘wishful thinking’ and ‘what if’s’ is a testament to always create your own interpretation between subjects. 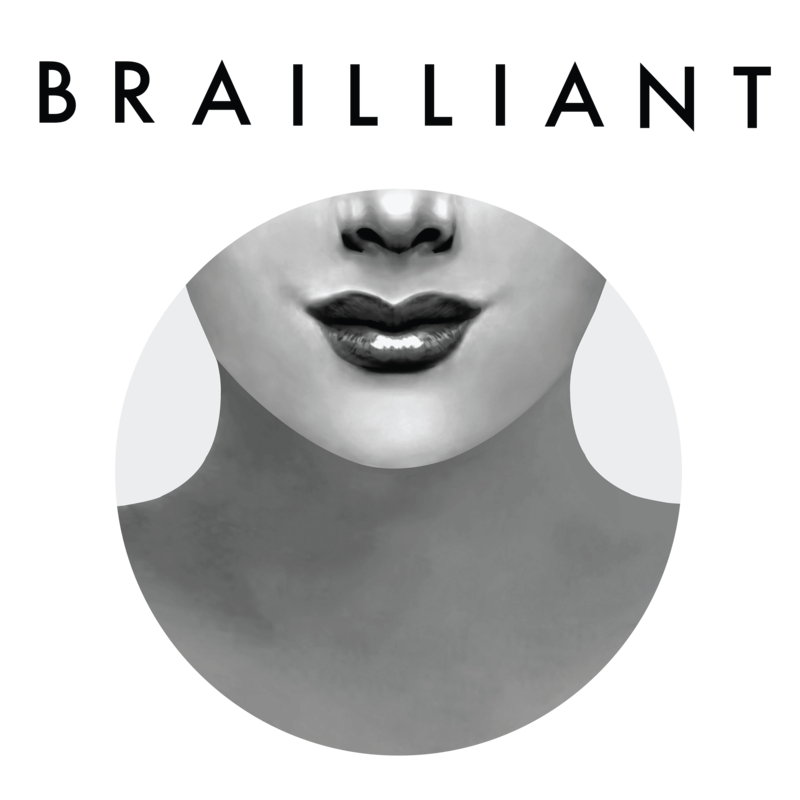 Brailliant is an attempt to reinforce the idea that we interpret our sense of wonder through sensibilities for the purpose of discovering the distinction between the perfect or the complete and the imperfect and incomplete.